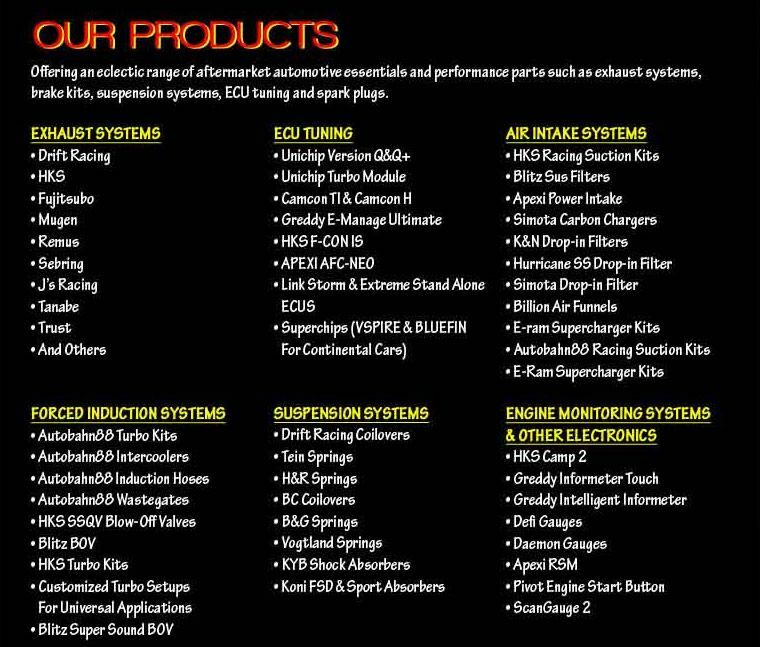 Available at Fong Kim exhaust system call us for appointment +656844 4281 or +6584991570 now!! 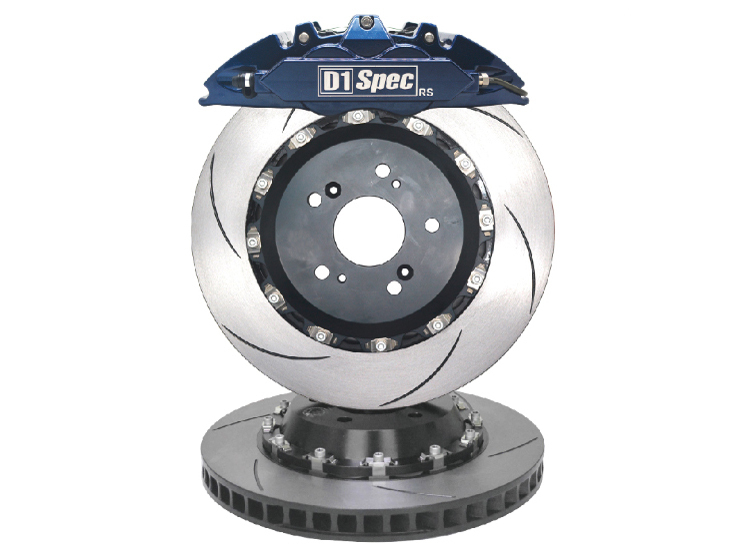 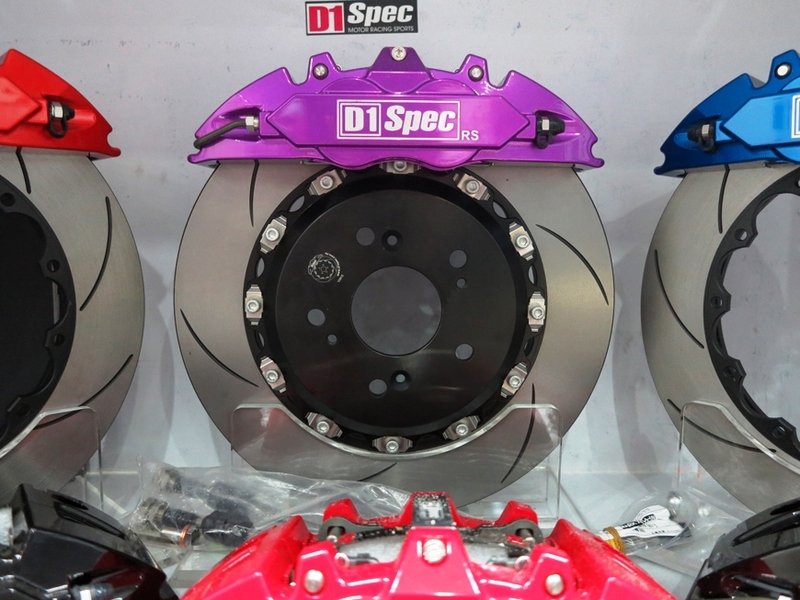 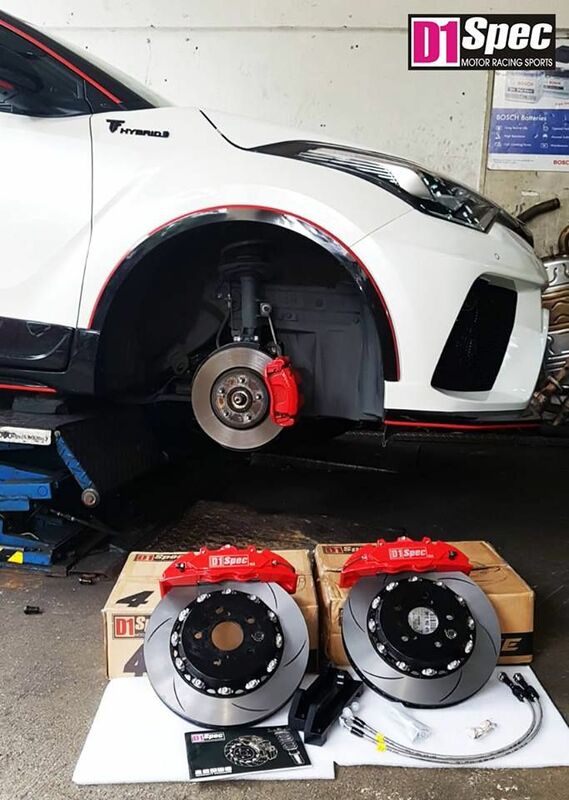 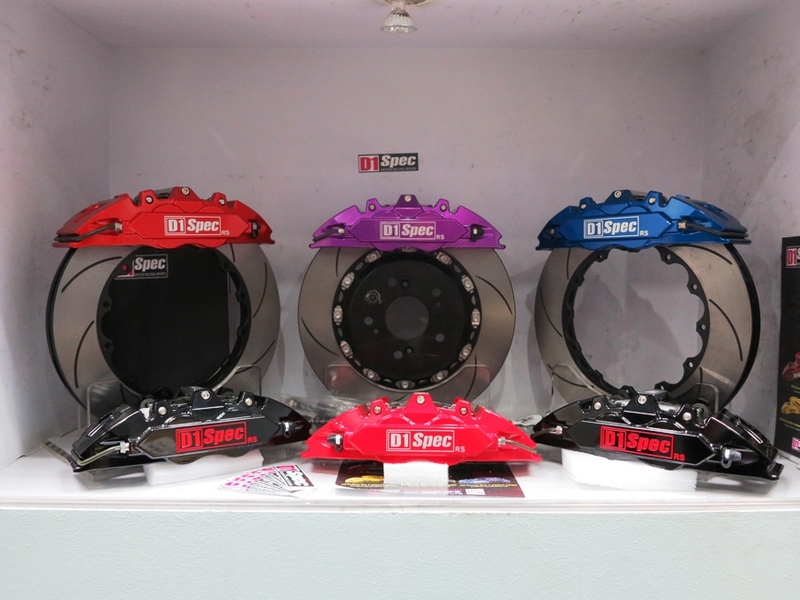 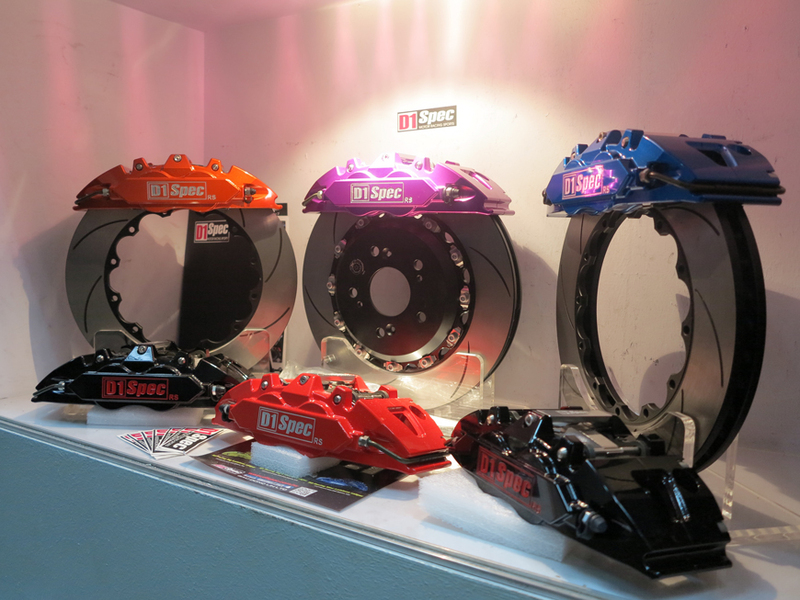 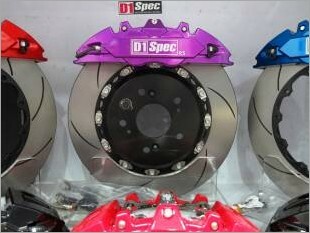 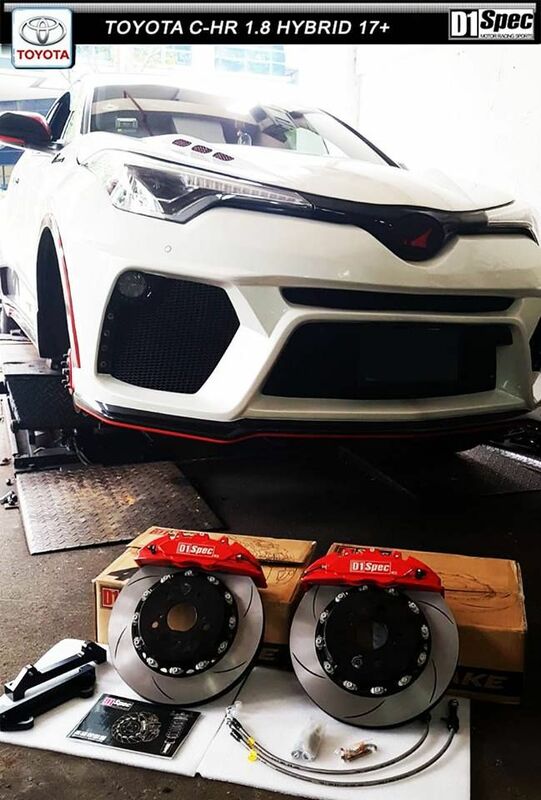 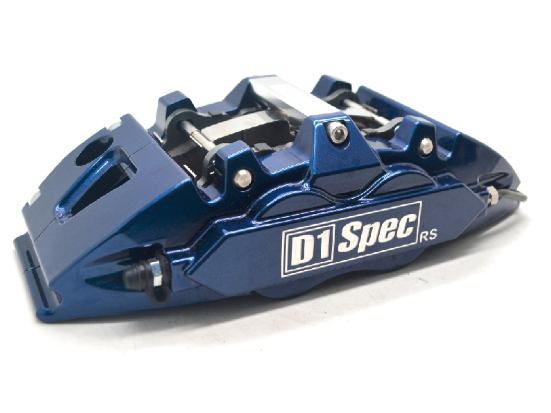 D1 Spec Brake Kit consists of RS series Brake system Big 4 pot. 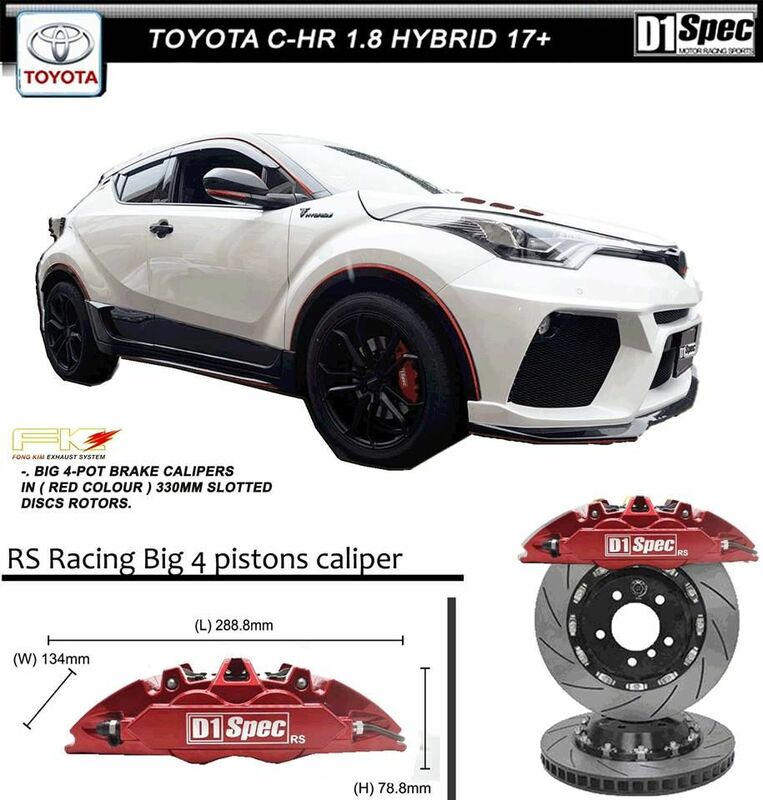 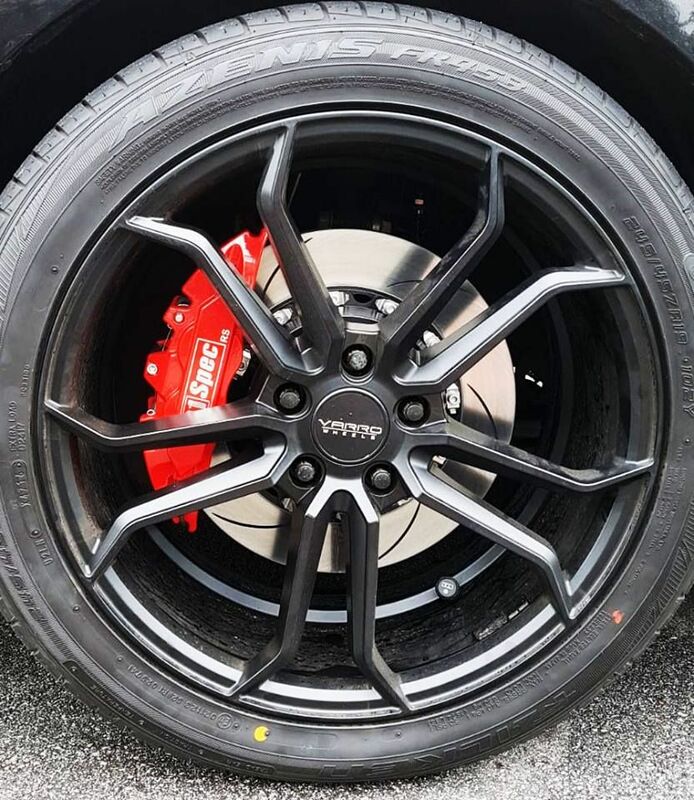 Rim Size fitness : 16"~18"
I am interested in the "D1 Spec RS Big 4 Pistons Brake Kit System (With 330mm Disc Rotors)". 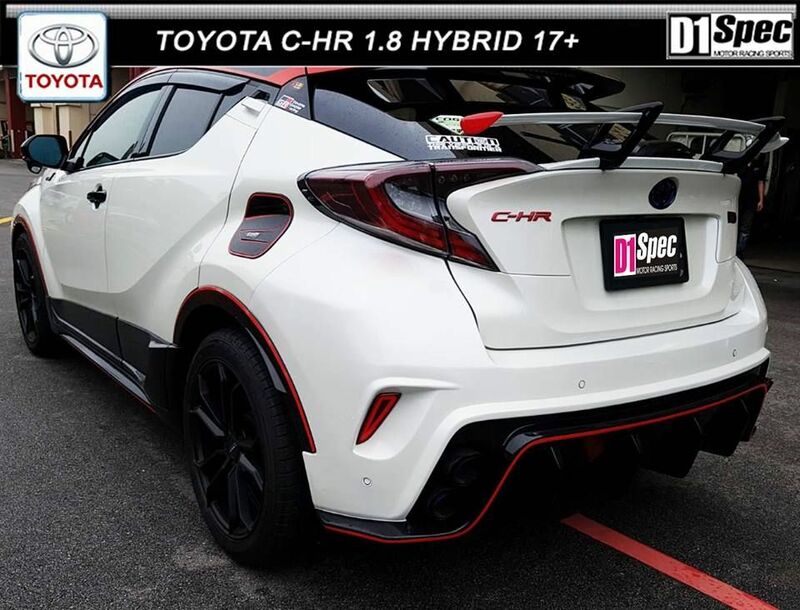 This product is suitable for Toyota C-HR.